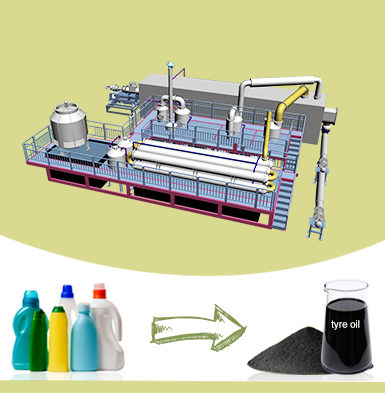 Pyrolysis of hydrocarbon polymers is a very complex process, which consists of hundreds of reactions and products. Several factors have significant effects on the reactions and the products. Based on previous research, this chapter investigated the fundamental plastic processes and reactions. 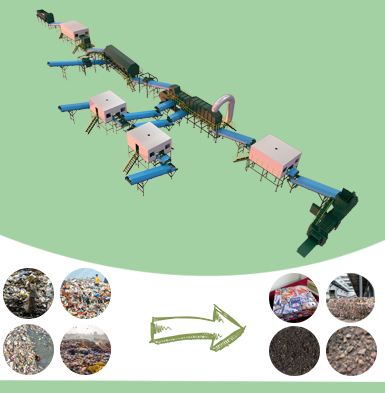 With temperature increasing, plastic will go though glassy state, rubbery state, liquid state, and decomposition. 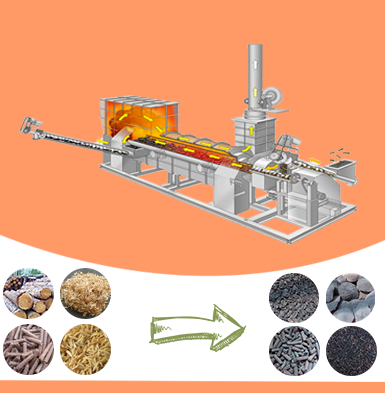 Decomposition of plastic in an inert environment into liquid is called pyrolysis. 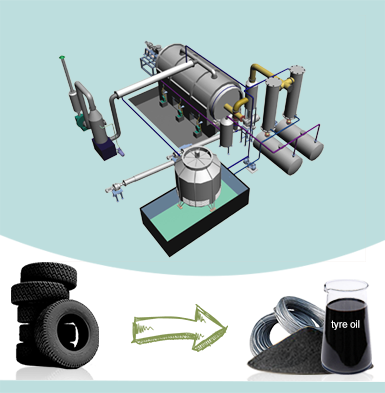 There are four stages of reactions during the plastic pyrolysis process: initiation, propagation, hydrogen transfer, and termination reactions. In the initiation reactions, the polymer molecules undergo three types of cracking processes: random, end chain, and chain strip cracking; which is determined by the side functional group on the plastic molecular carbon backbone. In the propagation reactions, especially β-scission, the cracking of large molecular weight free radicals is an important process which produces smaller compounds. Hydrogen transfer reactions increase the variety of the free radicals and that of the final product. Termination is the reaction that combines all free radicals into molecules. Since the basic pyrolysis process and reactions are understood, a kinetic model was established for energy calculation of the reactions. 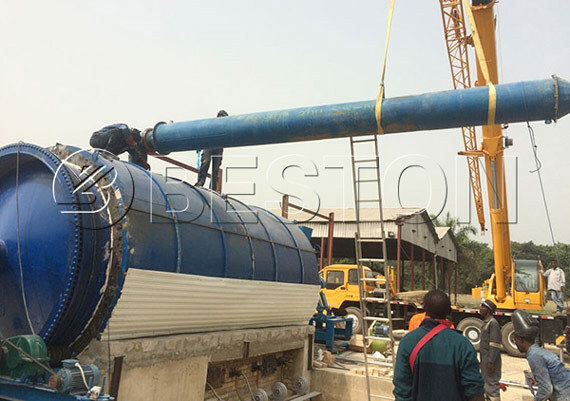 According to the kinetic model and estimated product, the theoretical energy requirement for pyrolysis of PE was calculated, 1047.62 kJ/kg. The net energy gain of the process is 42.3 MJ/kg.